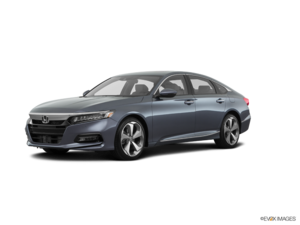 Home > Customer Reviews > New 2018 Honda Accord! Thanks to Leah! 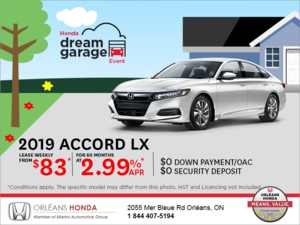 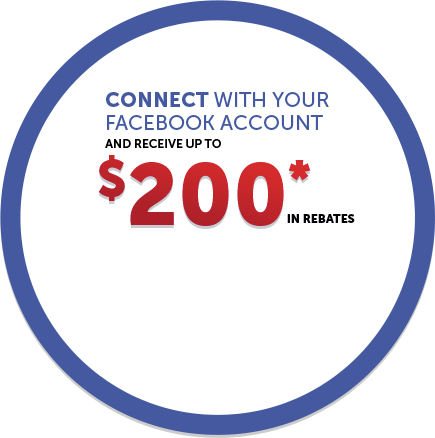 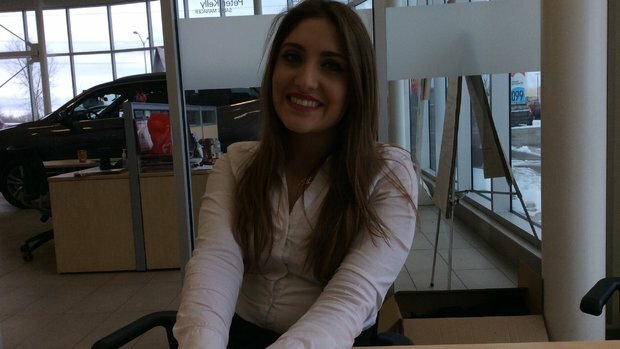 Best Honda dealership in Ottawa!